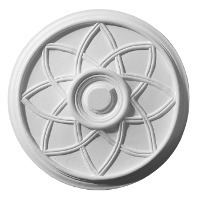 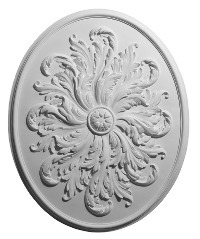 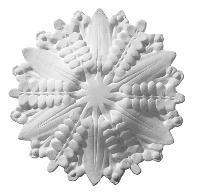 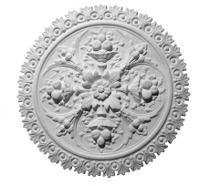 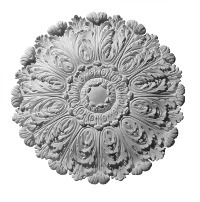 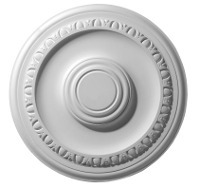 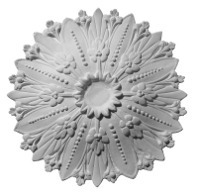 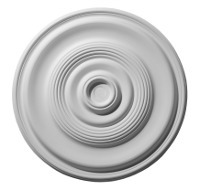 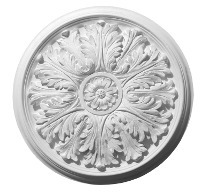 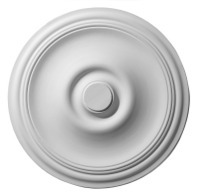 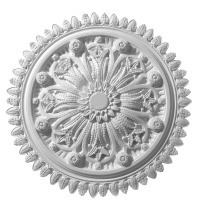 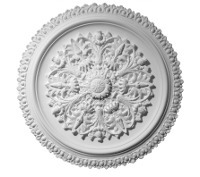 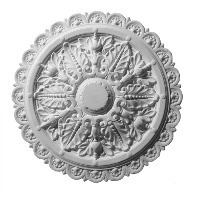 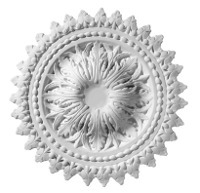 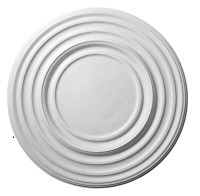 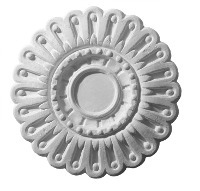 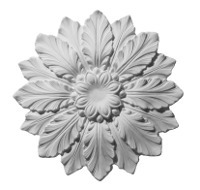 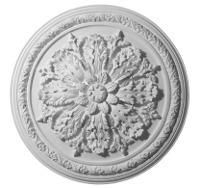 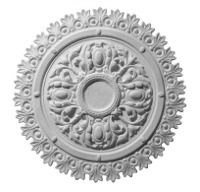 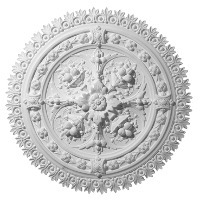 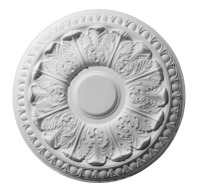 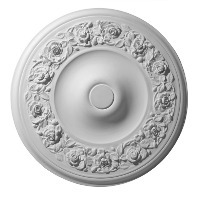 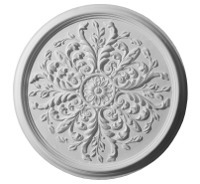 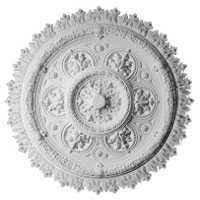 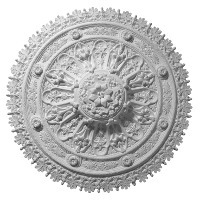 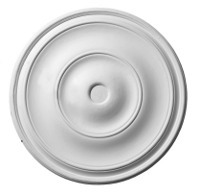 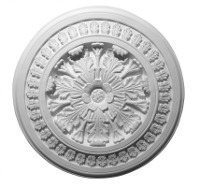 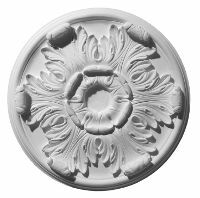 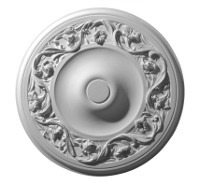 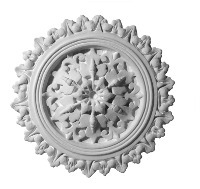 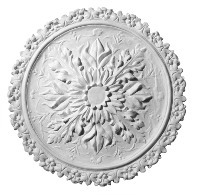 Plaster Ceiling Centres (also known as Ceiling Circles or Ceiling Roses) are a decorative focal point for a ceiling. 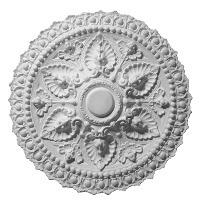 Used either to break up large expanses of empty ceiling or as a complement to light fittings. 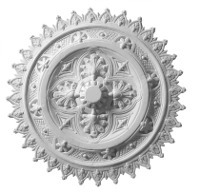 They are available in both plain and ornamental styles from traditional Georgian and Victorian centres to more contemporary ones.